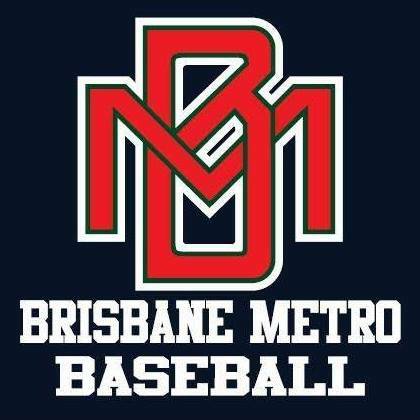 You can find details of the Brisbane Metro eligibility games via this link. 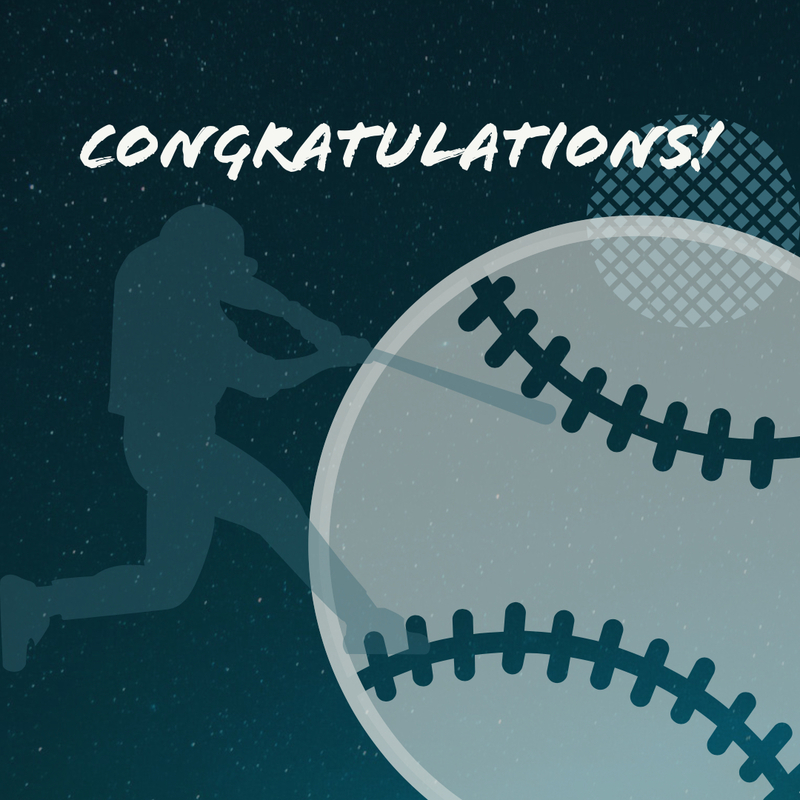 Congratulations to the Brisbane Metro Senior League and Junior League teams on their qualification to the upcoming Nationals. 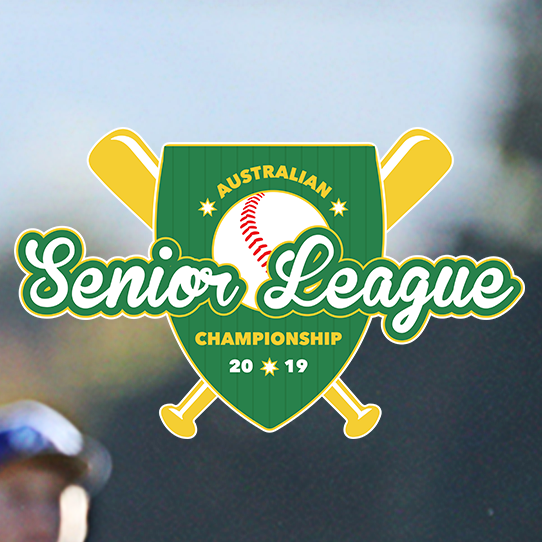 Senior League will be playing in Lismore from 19-24 May and Junior League will be playing in Adelaide from 26-31 May. Brisbane Metro are delighted to be nominating teams to participate in the 2019 Timberjacks tournament. Timberjacks is a great experience for players and coaches. 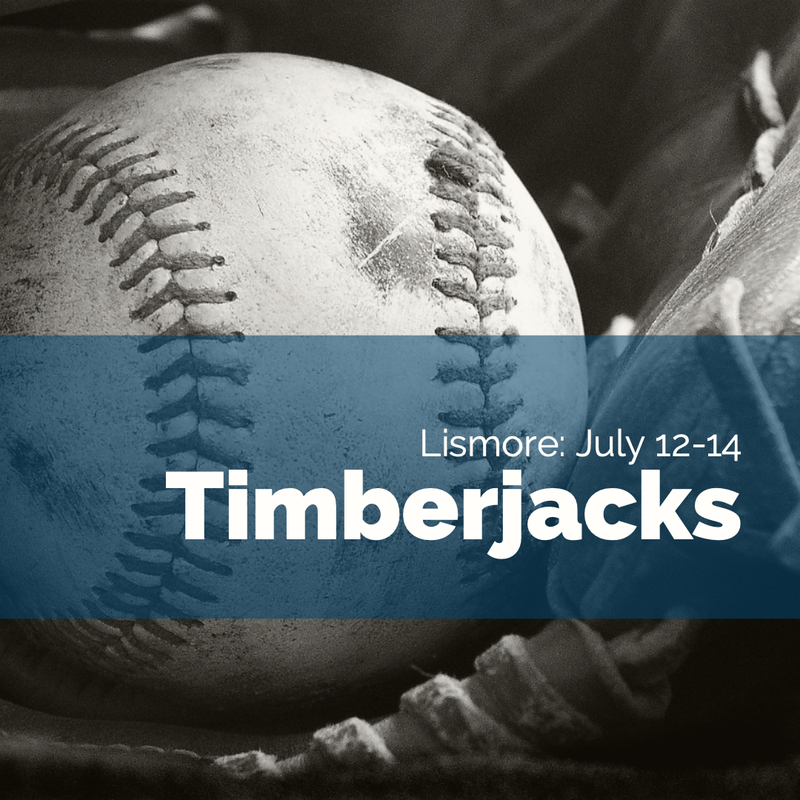 Nominations are now open for anyone interested in coaching or playing for Brisbane Metro at 2019 Timberjacks (Lismore). 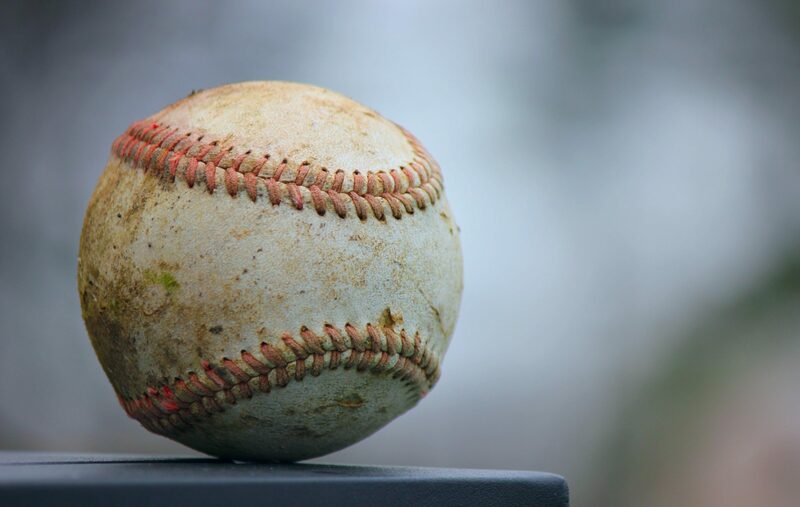 For more than a century, baseball has been a sport for young and old to play. Baseball teaches coordination, flexibility and strategy. Importantly, baseball also teaches kids about the importance of teamwork. In our region we have four clubs who offer kids the oppurtunity to play.